FV is Rosin-tech at it's finest! The is the perfect pre-press mold customs sized for 3x5" or 5x7" plates (use 2 pucks for a balanced, double load squish in 5x7" plates). The hard anodized surface is durable, non-stick, and easy to clean. Dual super strong rare-earth magnets hold the frame and bottom together securely for easy handling. Innovative push through design of the press block makes this the easiest pre-press mold to work with. This is top notch Canadian designed Rosintech innovation at work! 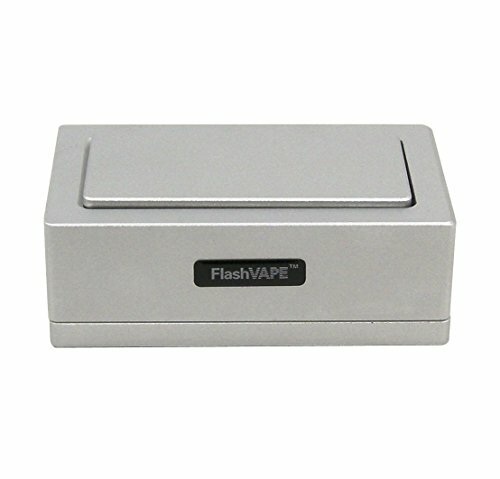 Interior dimensions: 1.75"x3.5"x1.125"
If you have any questions about this product by Flashvape Rosintech, contact us by completing and submitting the form below. If you are looking for a specif part number, please include it with your message.